Just how wide, how deep, and how big is the love of God really? See for yourself in this heart-warming story about a boy, his parents, and the wonder of creation. From the vast reaches of the ocean to the towering heights of the mountains, Max Lucado takes us on a journey of discovery and thanksgiving as he shows us how creation expresses the unmatched love of the Creator. Filled with beautiful illustrations, this charming tale teaches about the God whose love never ends and will remain a favorite among families for years to come. 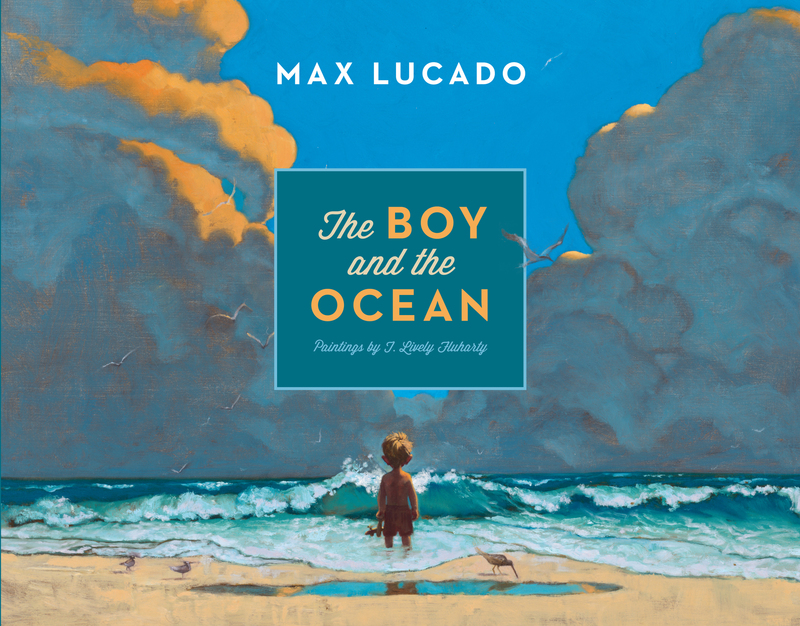 Max Lucado (MA, Abilene Christian University) serves as the minister of preaching at Oak Hills Church in San Antonio, Texas, and is a best-selling author and speaker. His award-winning books have been translated into more than fifty-four languages and he has been named one of the most influential leaders in social media by The New York Times. Max lives in San Antonio, Texas, with his wife, Denalyn, and has three daughters and one granddaughter. T. Lively Fluharty is an accomplished illustrator whose artwork has appeared in such publications as Time Magazine, Sports Illustrated, and Focus on the Family. His work has been recognized by the Society of Illustrators, Communications Arts, and Spectrum. Fluharty illustrated The Barber Who Wanted to Pray and The Boy and the Ocean, as well as Fool Moon Rising which he cowrote with his wife, Kristi.